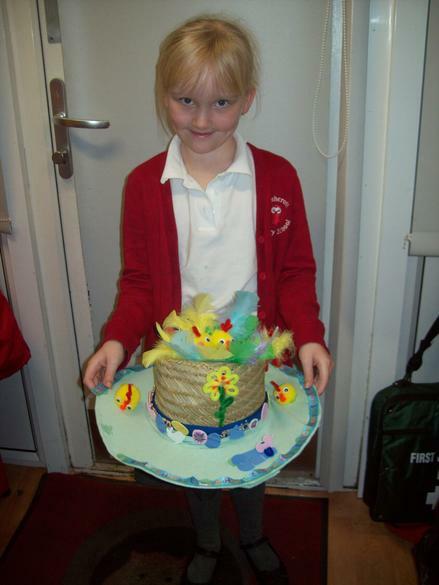 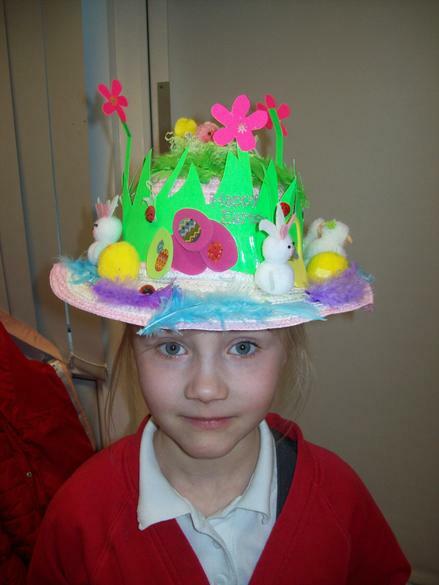 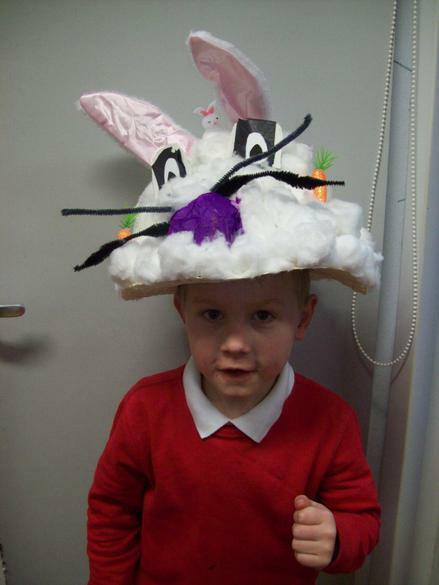 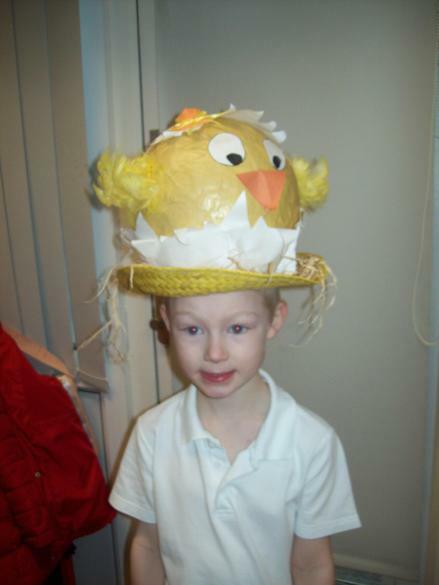 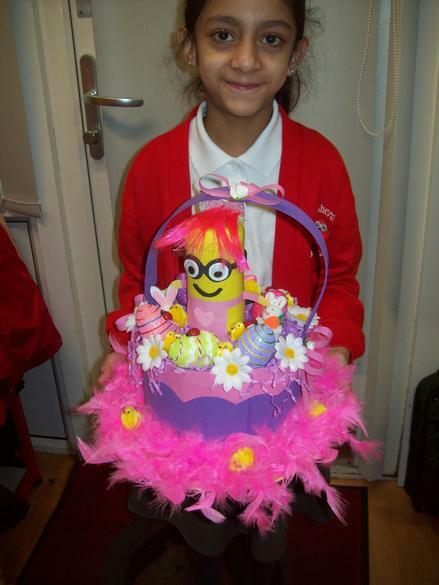 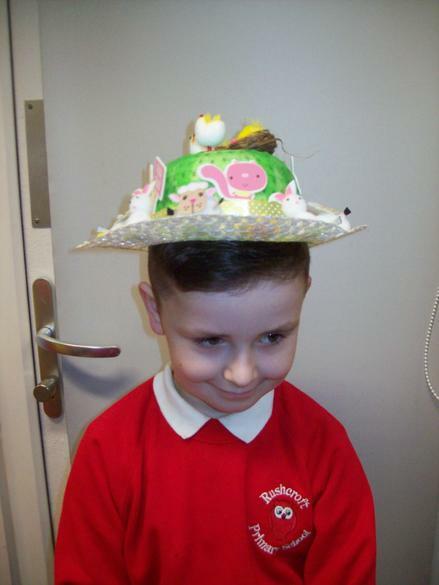 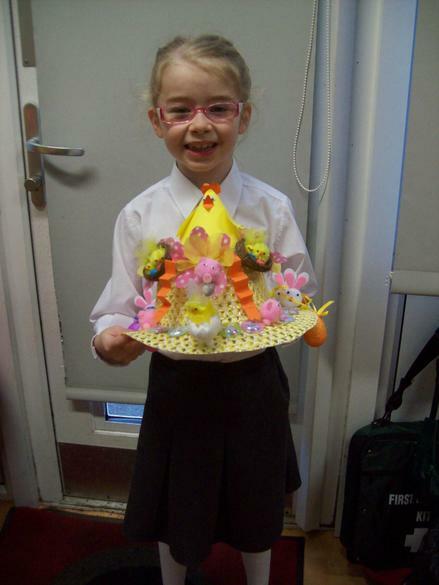 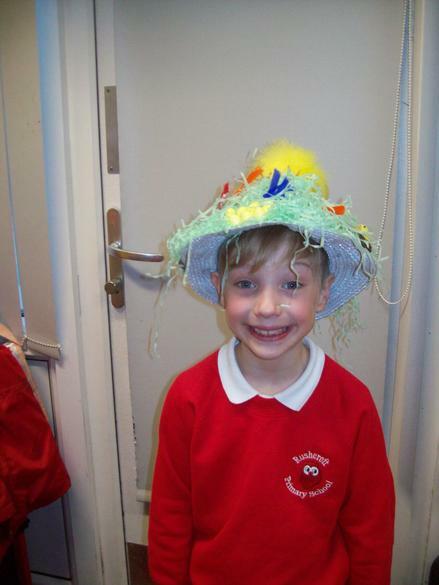 We are hosting an Easter hat competition on Thursday 29th March 2018 so we would like your child to participate by making one at home – they could win an Easter egg! 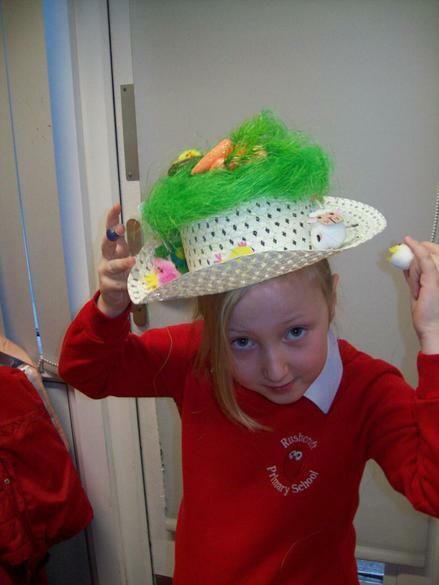 You will be able to help your child make a lovely hat and there will be Easter Egg prizes waiting for the best homemade hats. 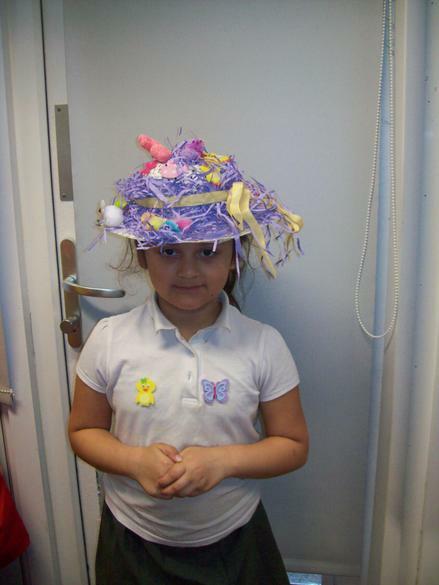 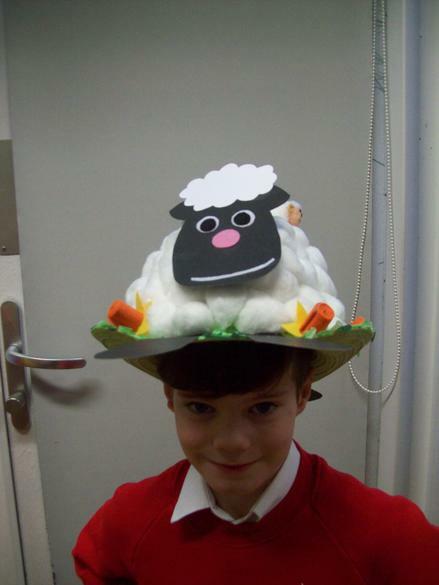 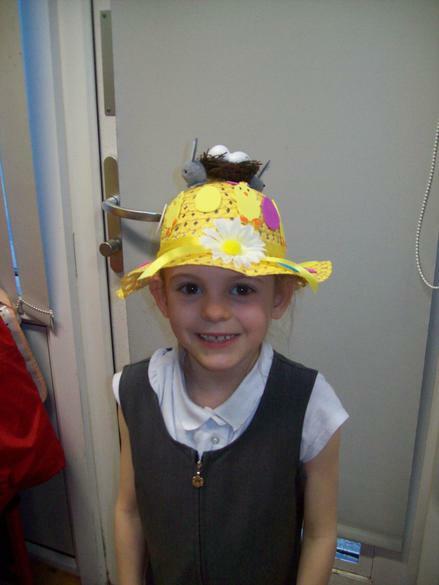 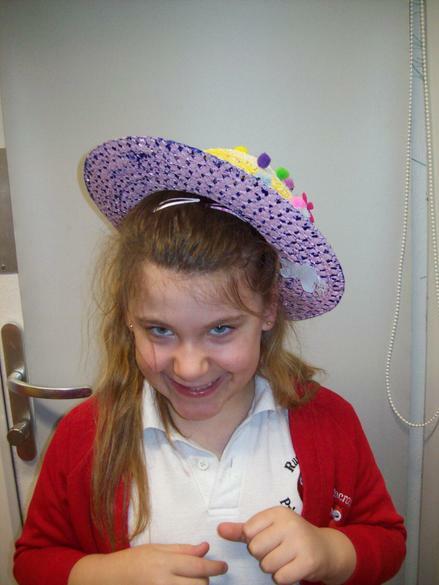 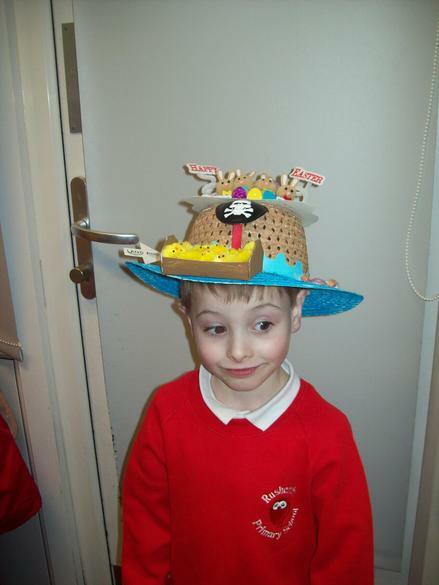 We are looking forward to seeing how much your child has helped with their hat. 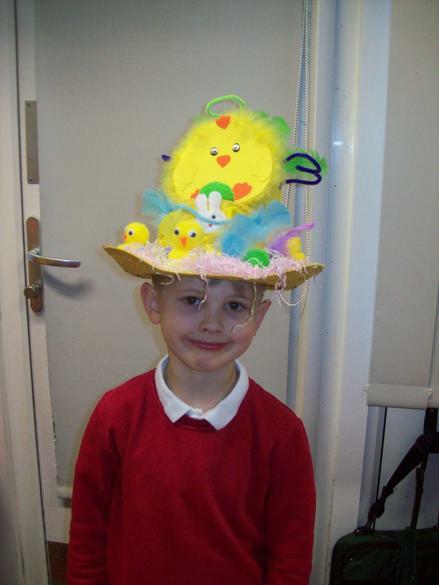 This event is free and just for fun, so you will only need to buy the hat equipment. 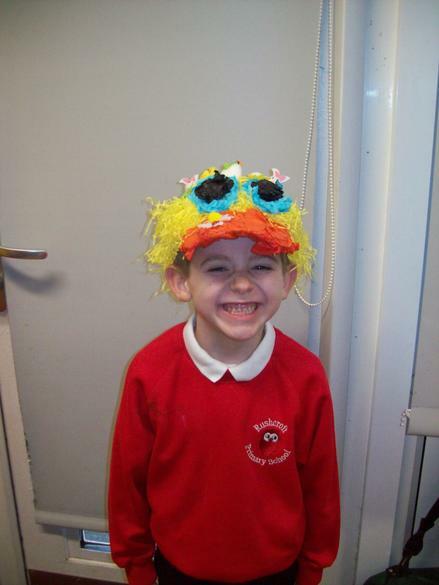 You will not need to send any equipment or money to the school. 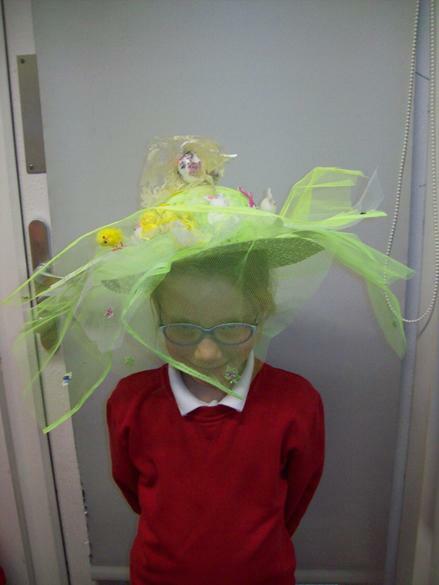 We do hope your child/children will be able to create a superb hat and we are looking forward to the tough job of choosing winners!